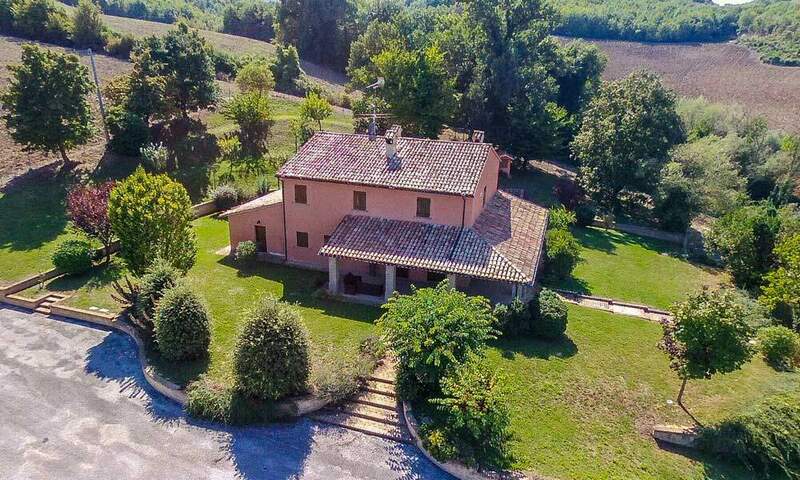 This beautiful Villa is placed in a location with a splendid panorama, just a few minutes away from the nearest village and not far from Fano and the coast. 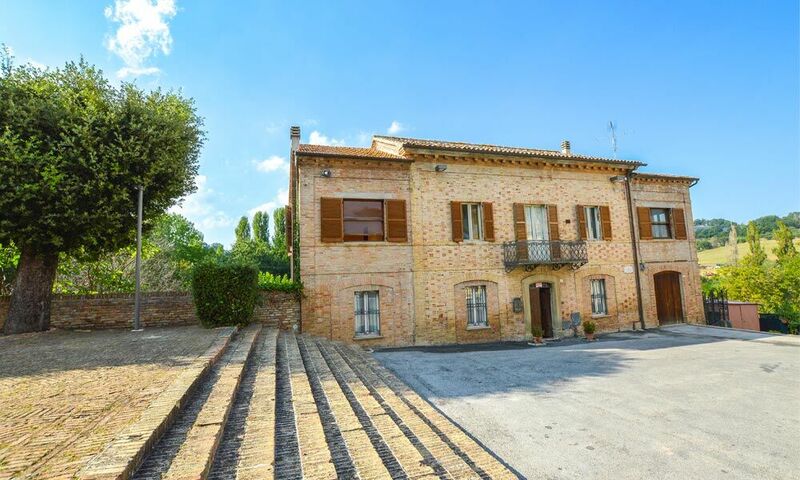 Originally built as a single villa, the current owner has divided it into 3 independent apartments. With some minor works, you can easily and quickly bring it back to a single home, as you just need to remove a partition wall. Living room, dining room, kitchen, 4 spacious bedrooms and 2 bathrooms, a laundry room, a technical room and a covered terrace. Here you can find 2 apartments. They both feature a kitchen with dining area, living room 2 bedrooms and a bathroom. Thank to this partition, this is the perfect home to live and rent, thus getting some income. The Villa has a garden of about 4000 sq.m. 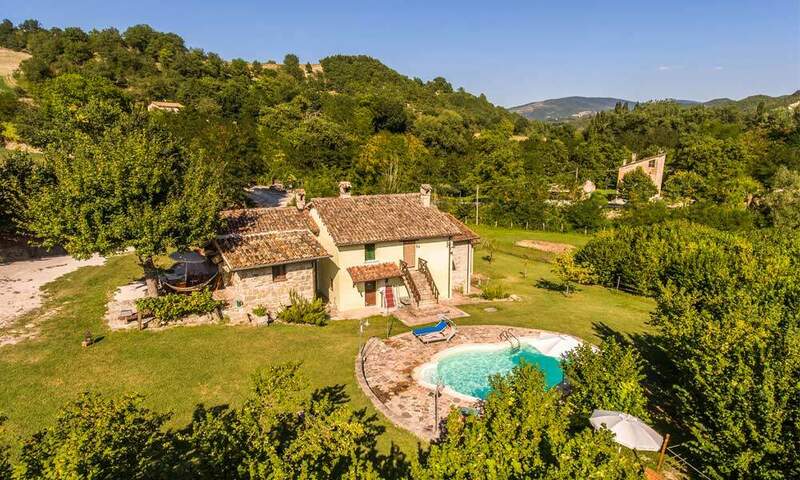 with a 10x 4 meters panoramic pool. LAND / GARDEN: 4.000 sq.m.